Epic Games has announced that Fortnite is getting a Creative mode on December 6 for those who have purchased the Battle Pass. However, Battle Pass owners will be able to invite their friends to come play inside the Creative mode with them on their private island. That’s right, Fortnite Creative gives players access to a private island where they can have fun without the pressures of the Battle Royale or Save the World modes. “Design games, race around the island, battle your friends in new ways and build your dream Fortnite,” Epic says in its announcement, describing what you can do in Creative mode. While the Creative mode will only be available to Battle Pass owners initially this will only be the case for the first week of Season 7. Epic is considering this first week an early access period that will allow its team to test the new mode. That early access period will come to a close on December 13, after which the Creative mode will be available to all Fortnite players – you’ll all get your own private islands. Epic also states that it’s committed to adding more features to Creative with lots of improvements to come. “Like Battle Royale and Save the World, we’re committed to making this bigger and better over time,” Epic says. 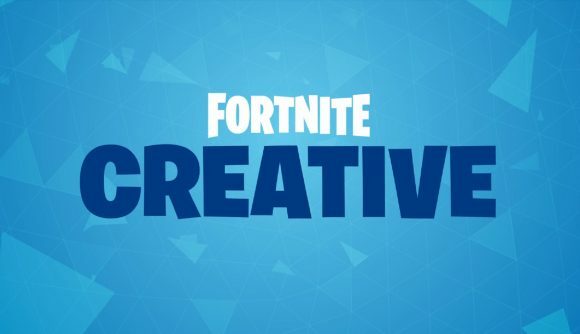 Epic has also teamed up with a number of YouTubers to provide a number of video introductions to Fortnite Creative. You can find links to them on Epic’s website – the videos are available in English, Spanish, and French options.